VANCOUVER, BC – November 16, 2015 – Canuck Place Children’s Hospice Medical Director, Dr. Hal Siden, was presented with the prestigious Dr. Parminder Singh Award of Distinction by the BC Pediatric Society (BCPS) at their annual dinner and general meeting on November 13th for his leading work in the field of pediatrics. There is an important relationship between community-based pediatricians and specialists, and hospital-based pediatricians and specialists. This relationship plays an incredibly significant role in the health outcomes of children in BC. The Dr. Parminder Singh Award of Distinction is presented to an individual each year by the BCPS with BC Children’s Hospital Foundation (BCCHF) in recognition of this relationship. Dr. Siden’s clinical, education and research interests are in pediatric palliative care, pediatric pain management, and complex care management for vulnerable children. As Medical Director at Canuck Place, he directs the physician team, research, education programs and the care of over 600 children with life-threatening illnesses and their families. 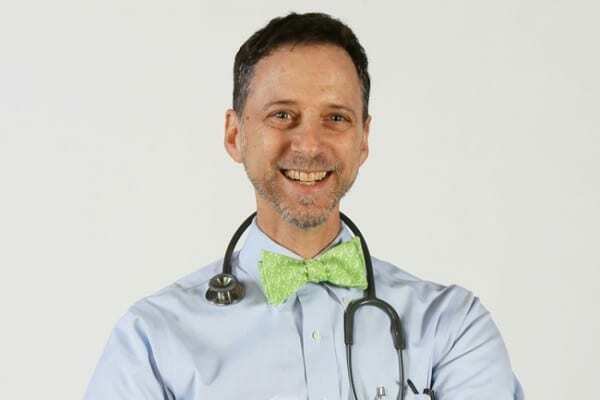 Dr. Siden is a Clinical Professor in the Department of Pediatrics at the University of British Columbia (UBC), with a joint appointment in the Inter-Departmental Division of Palliative Medicine. Additionally, he is a Senior Associate Clinician Scientist at the Child & Family Research Institute and is Principle Investigator on several projects funded by the Canadian Institutes for Health Research. Dr. Siden founded the Telehealth Program at Children’s & Women’s Health Centre of BC, which uses advanced telecommunications for long-distance clinics and education around the province. 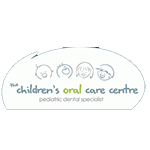 The BCPS is the professional association of pediatricians and pediatric sub-specialists in BC. The vision of the association is that all BC infants, children, and adolescents and their families will reach optimal physical, mental and social health.